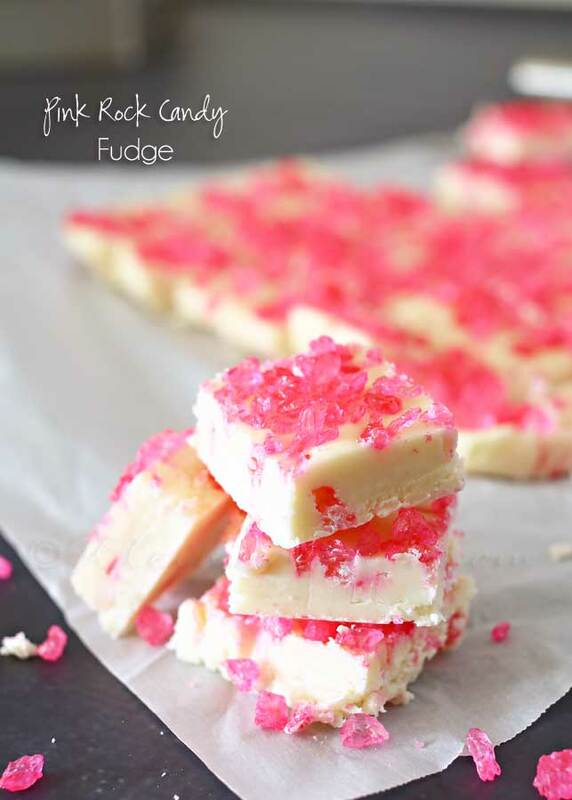 In honor of Breast Cancer Awareness Month, I’m sharing this Pink Rock Candy Fudge. 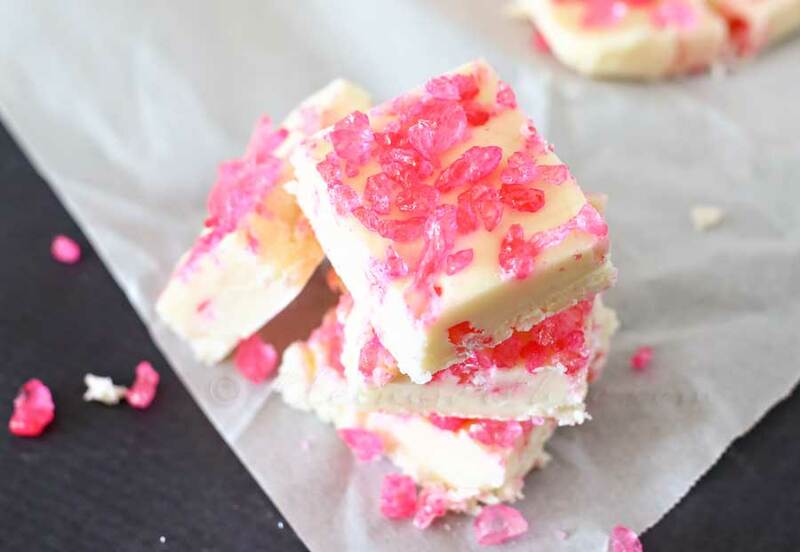 Delicious & easy white chocolate fudge recipe topped with pink rock candy. Have you been touched by breast cancer in some way? I think everyone I know has either had it or knows someone close to them that has had it. That is scary. My great grandmother died from it, both of my mothers-in-law had it, my best friend’s mother & my step-mom had it too. It’s frightening to think that it can happen to just about anyone. Makes me scared for myself & my daughters. 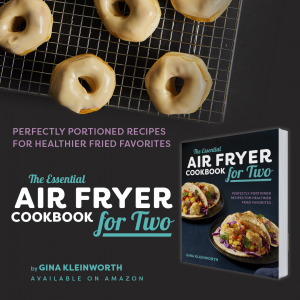 But you know- men can get it too – it knows no bounds. It’s just way too prevalent! Which is why I have joined up with some of my blogger friends again this year to honor those touched by this terrible disease. 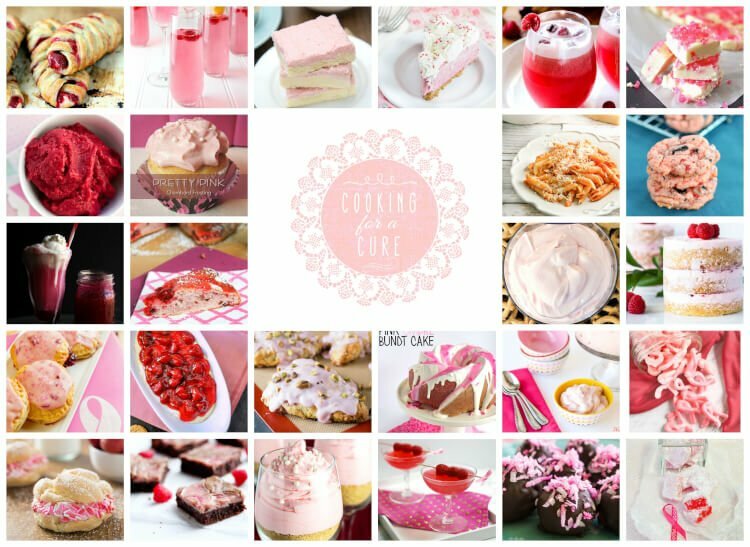 We are all sharing pink recipes today in honor of Breast Cancer Awareness month. 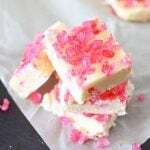 I decided on this fudge because it’s such a simple recipe & I was just itching to use these pink rock candy sprinkles I picked up. 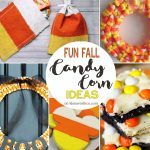 You can’t go wrong with rock candy & I thought they would be perfect for this. 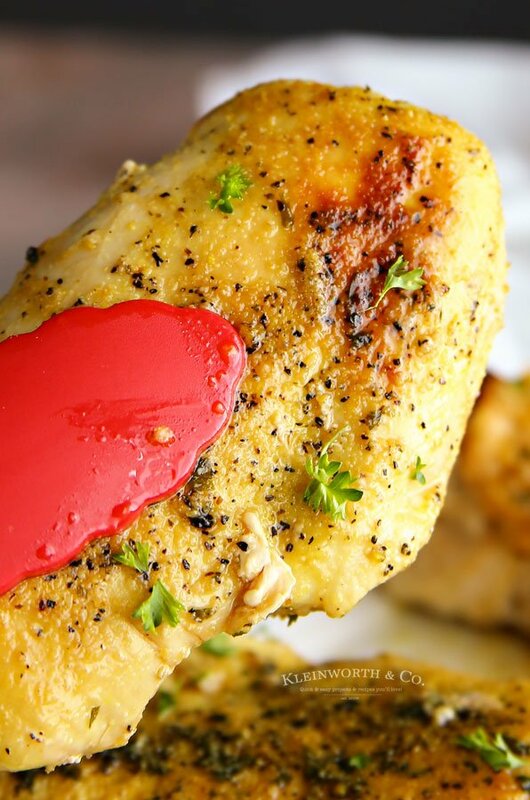 This whips together in less than 5 minutes with the help of the microwave. Then just let it chill in the fridge for at least a couple hours & it’s ready to go. I like to make this right before I head to bed. Then when I get up in the morning I can cut it & get it set on the serving platter. 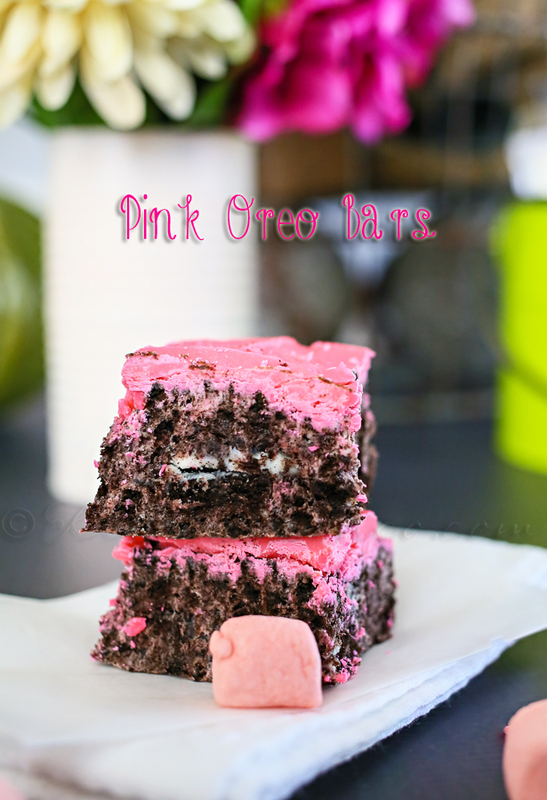 Don’t miss these other great PINK recipes from my talented blogger friends! 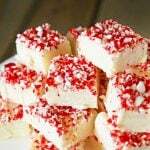 Strawberry Frosted Sugar Cookie Bars by Like Mother, Like Daughter / No Bake Raspberry Cheesecake by Sugar & Soul / Cranberry Raspberry Punch by Carlsbad Cravings / Pink Rock Candy Fudge by Kleinworth & Co. 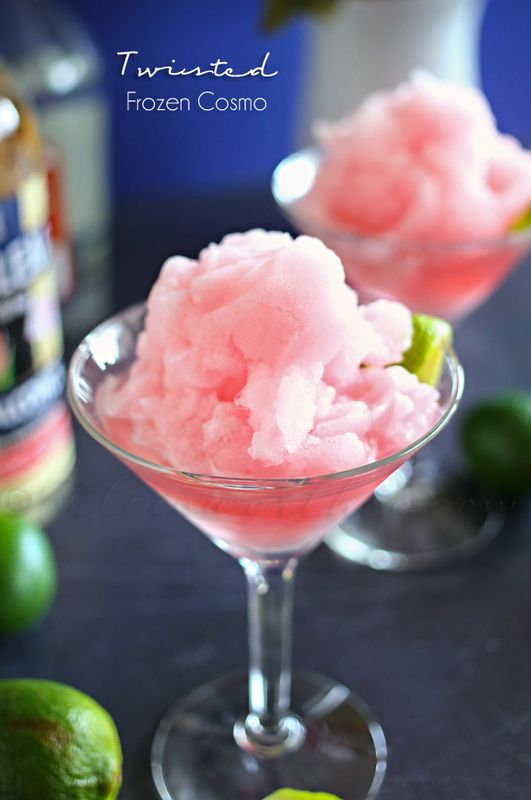 So which pink recipe will be your favorite? 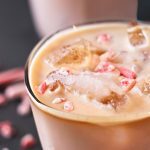 Looking for more pink recipes? 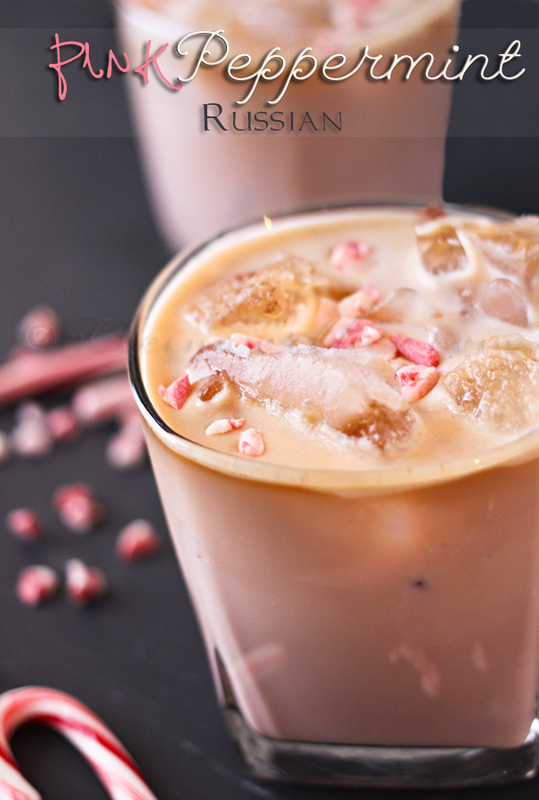 That has to be a cool sensation while eating! Well, it’s not poppy like pop rocks. 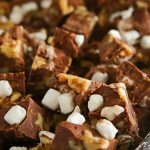 But the crunch of the rock candy is pretty delicious with the creamy fudge.